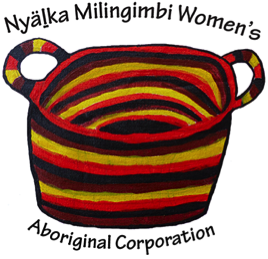 Yalu’ Marŋithinyaraw (the learning nest), is community organisation in Galiwin’ku established over 20 years ago to develop and deliver programs based on research into the links between health and education. 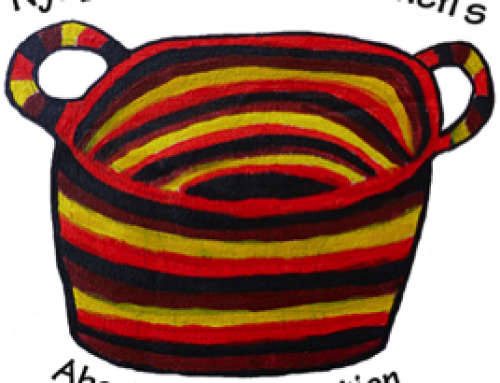 Yalu’ Marŋithinyaraw aims to keep Yolnu systems of knowledge alive, to teach these to the next generation as well as to non-Aboriginal people, and to use this knowledge to build health and well-being. 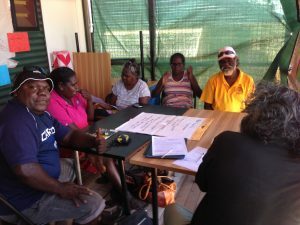 Today Yalu’ Marŋithinyaraw continues to focus on both research and service delivery in Galiwin’ku, and works with a number of government, non-government and university organisations. The organisation’s history, philosophy, strategy and activities are outlined in detail on the website. The ‘philosophy’ section features six Elders from different clans of the Dhuwa and Yirritja moieties explaining their meanings for ‘Yalu’ Marŋithinyaraw’. In the clip below, Yalu’ researchers describe the way that research should be done when individuals or organisations work with them in Galiwin’ku. All images on this website are the property of CDU who has been granted limited permission for their use by the photo subjects. They should not be used or reproduced without seeking permission from the IRI team.